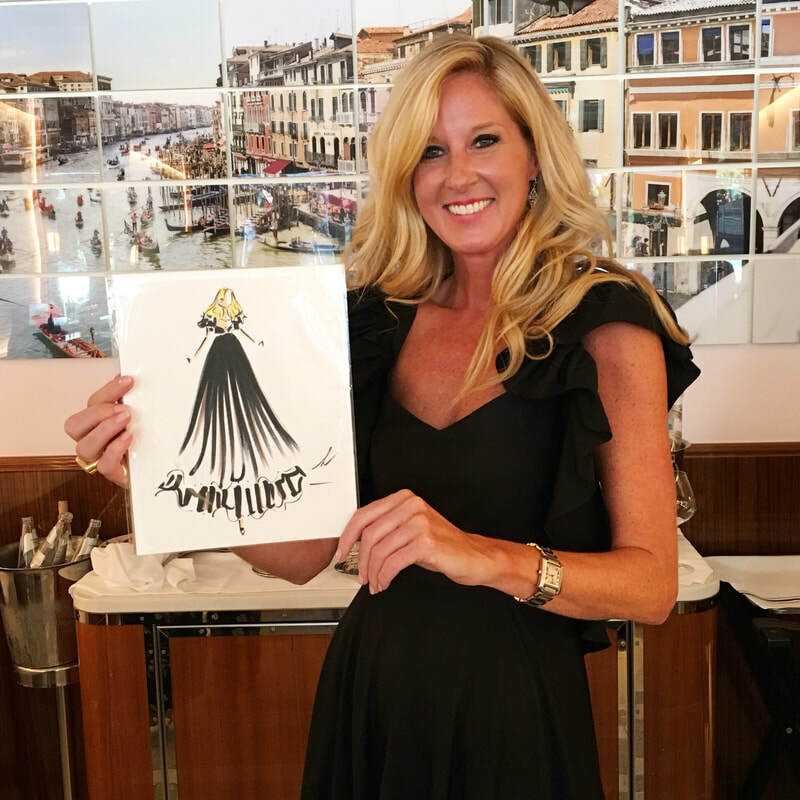 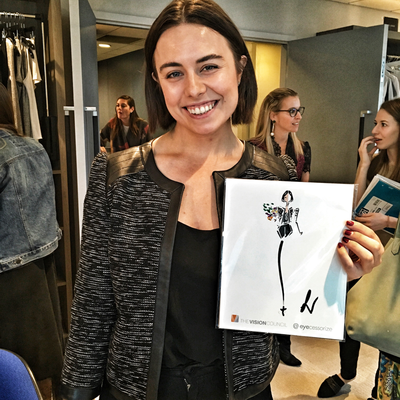 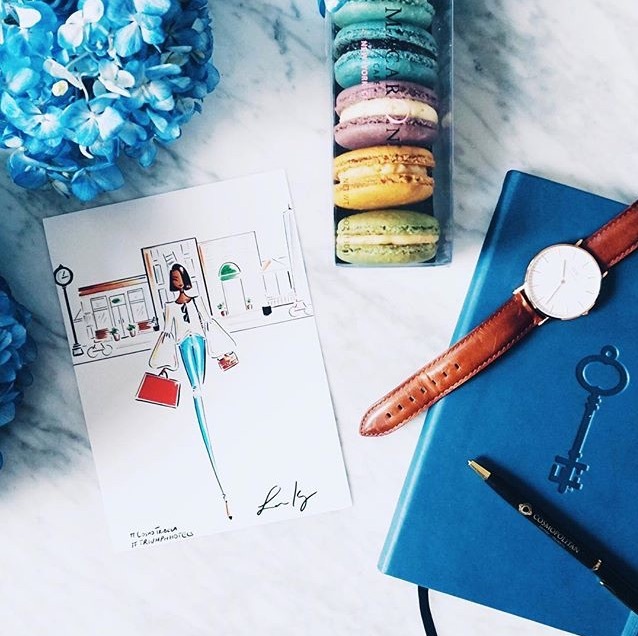 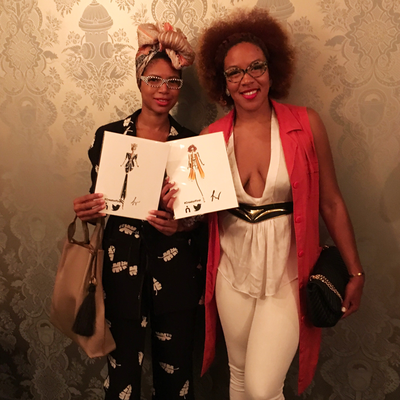 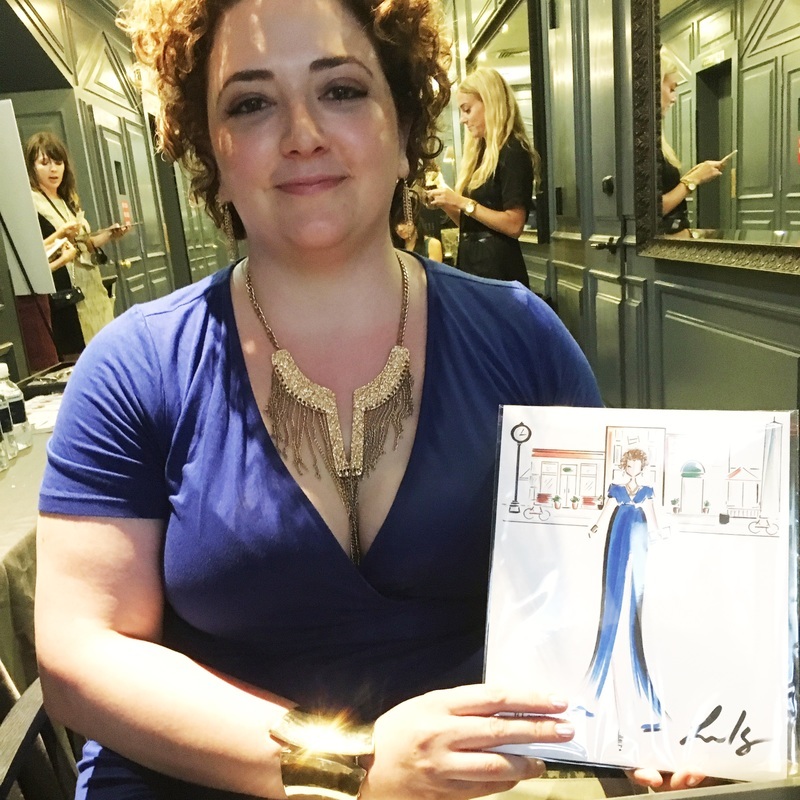 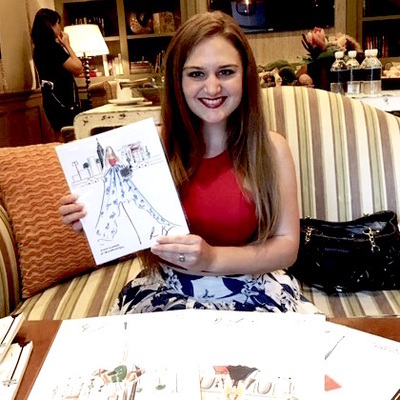 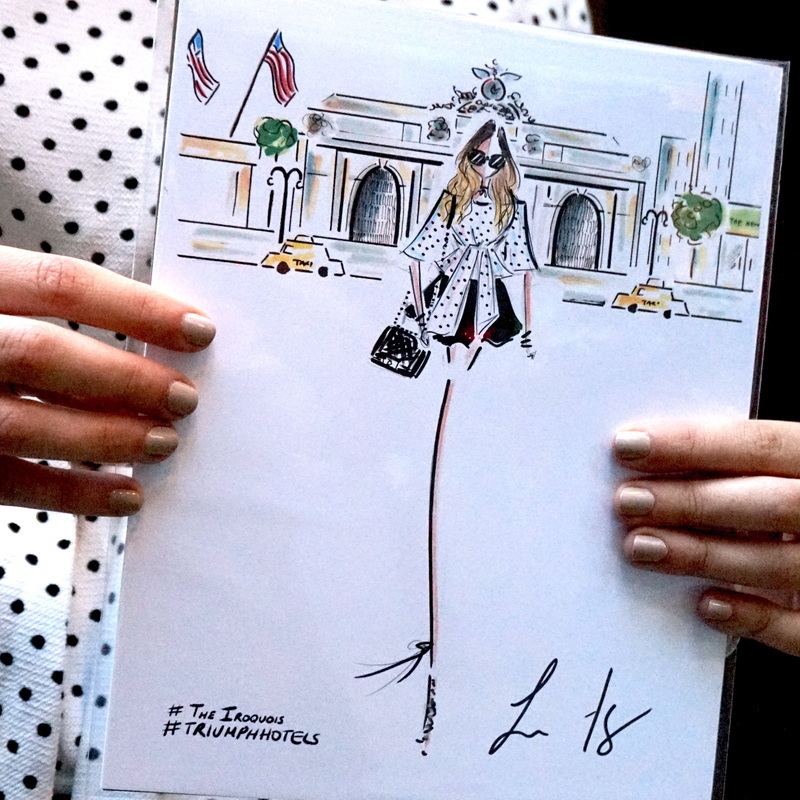 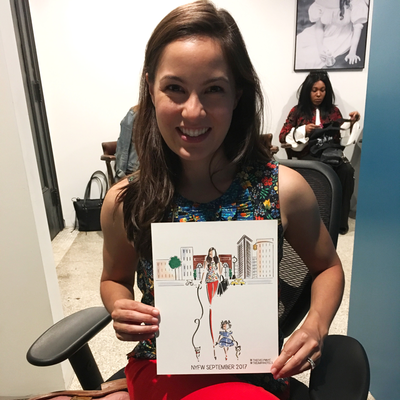 ​It was so fabulous kicking off NYFW live sketching at the W's annual IT GIRL lunch! 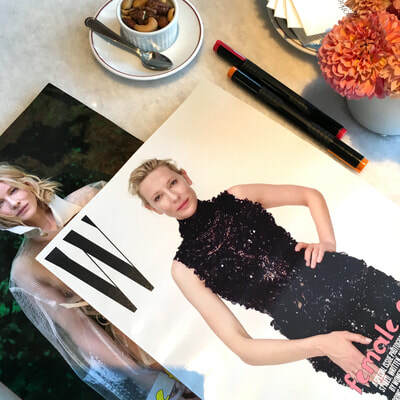 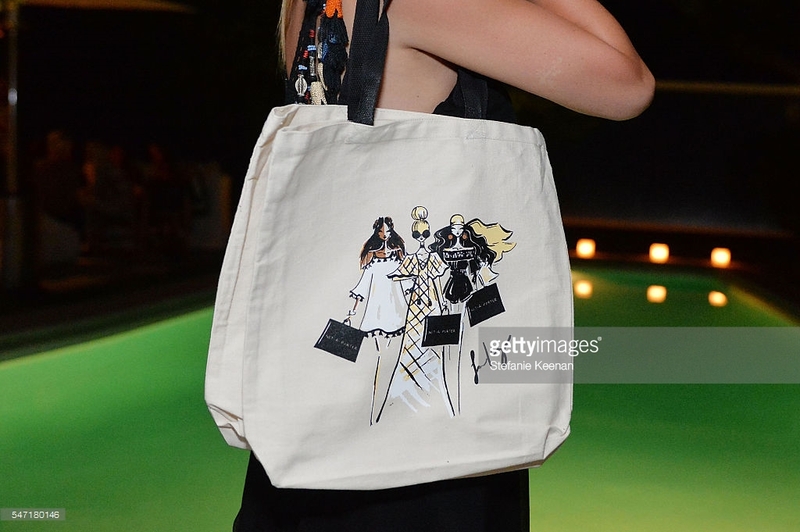 The event was hosted by W’s editor at large, Lynn Hirshberg, in partnership with Botkier at the beautiful Mr. C Seaport, celebrating the It Girls in film, music, TV, fashion, and more. 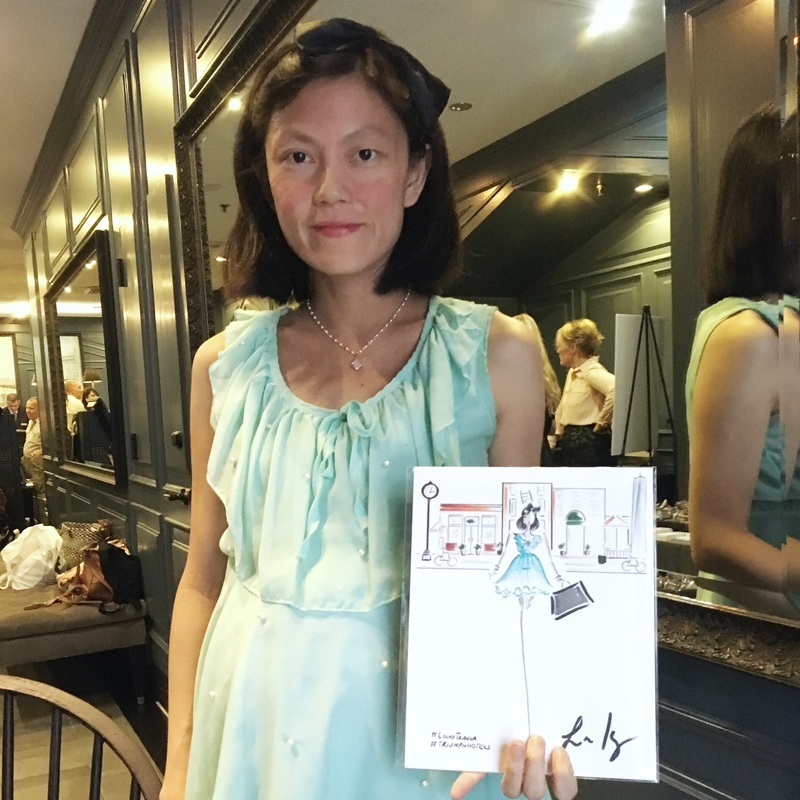 ​During the cocktails the guests got to have their looks illustrated followed by a lovely lunch. 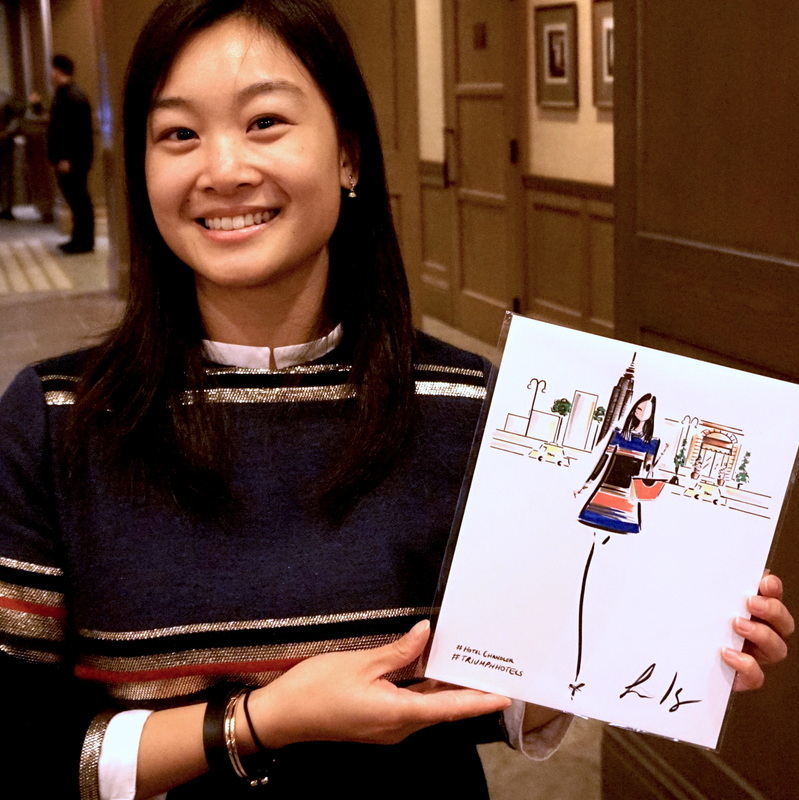 ​All the wonderful guests got gifted a custom portait to take home as well as a Botkier side bag. 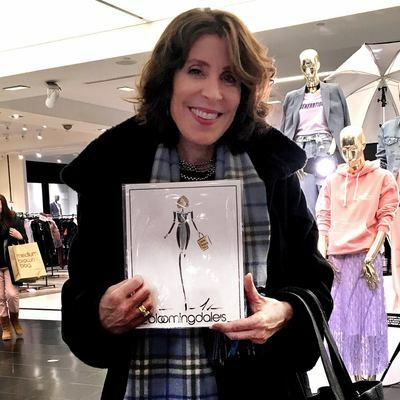 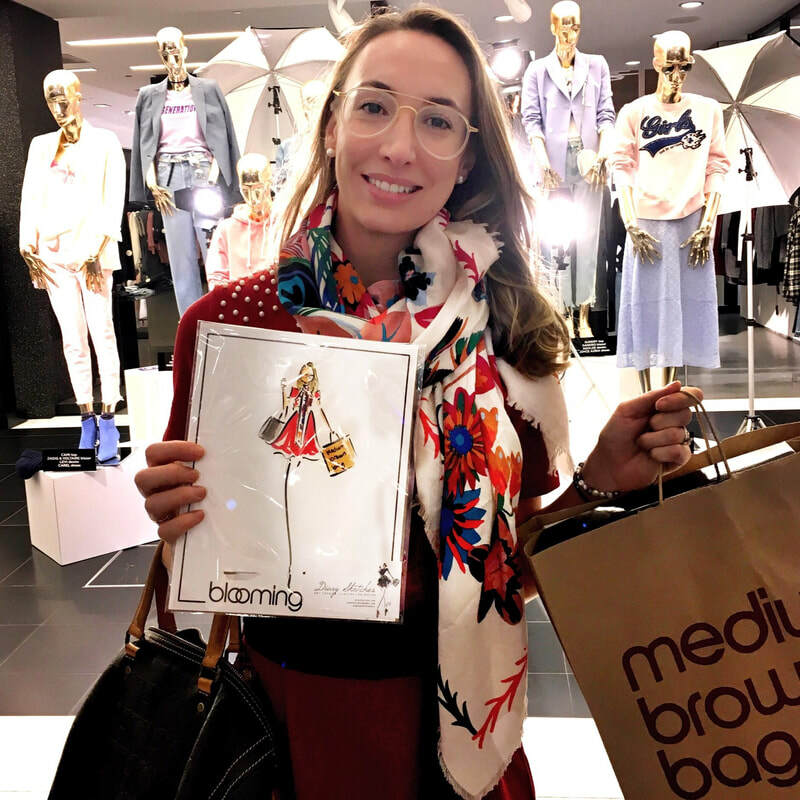 It was such joy kicking off NYFW at the Bloomingdales NYC Flagship store! 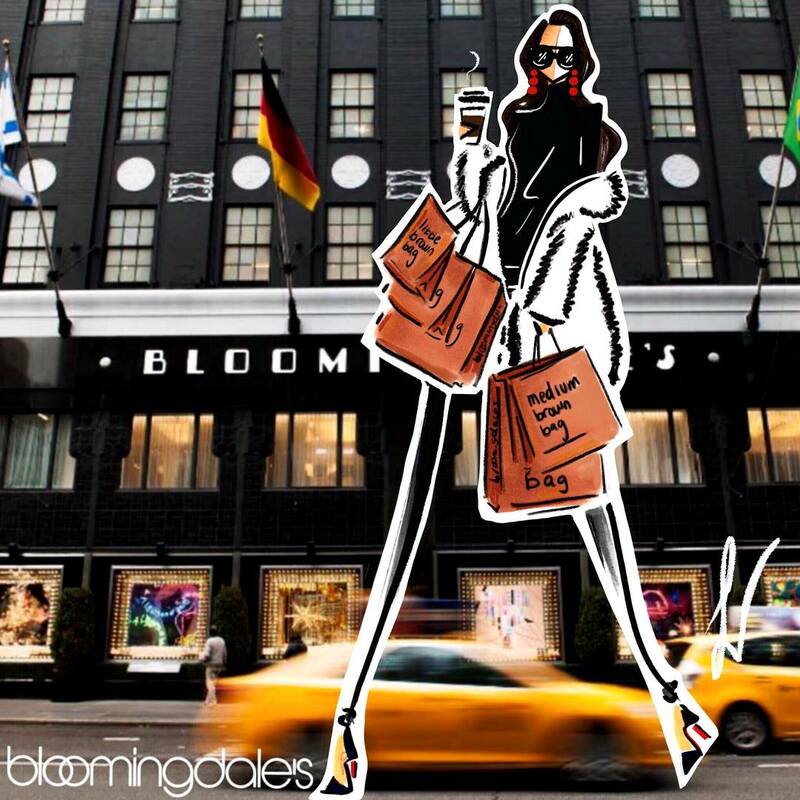 Growing up I'd spend hours in my room pouring over the pages of the Bloomingdale catalogs. 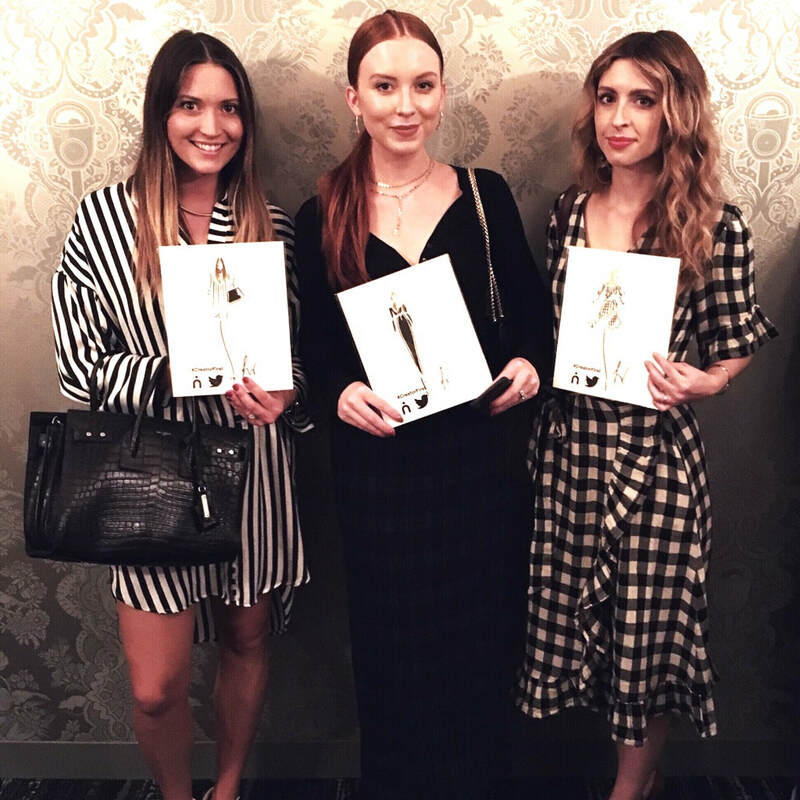 I'd pretend it was my job to illustrate for them and would recreate the beautiful looks that filled their pages....​What a full circle moment! 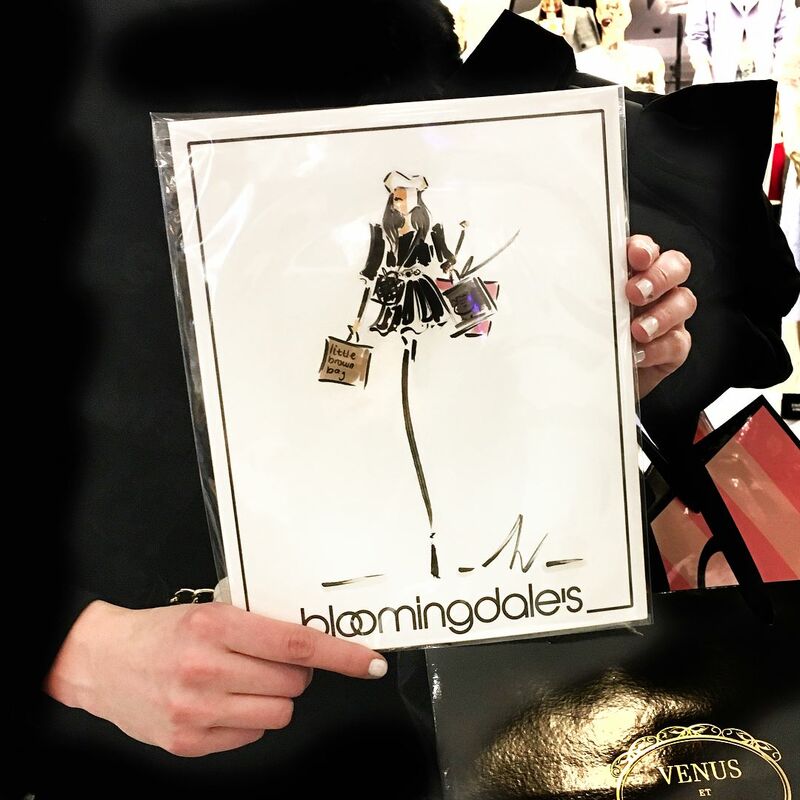 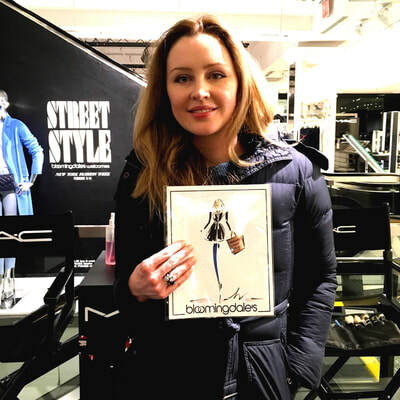 Thank you to everyone who came out to get drawn, those who I got to meet and the lovely Bloomingdales Team! What a great night! What a lovely time live illustrating for The Vision Council's 2 day press event at the BWR Showroom! 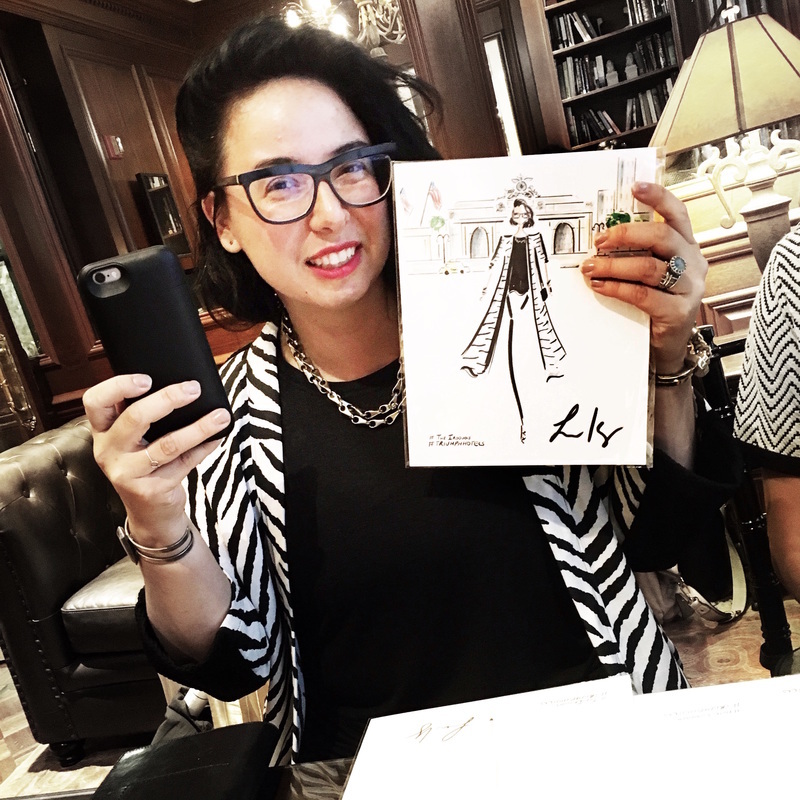 Editors and guests got to try on their favorite shades and glasses, that I then drew them wearing in their custom portait illustration. It was so fabulous to getting to meet and chat with the wonderful faces behind some of my favorite fashion publications. 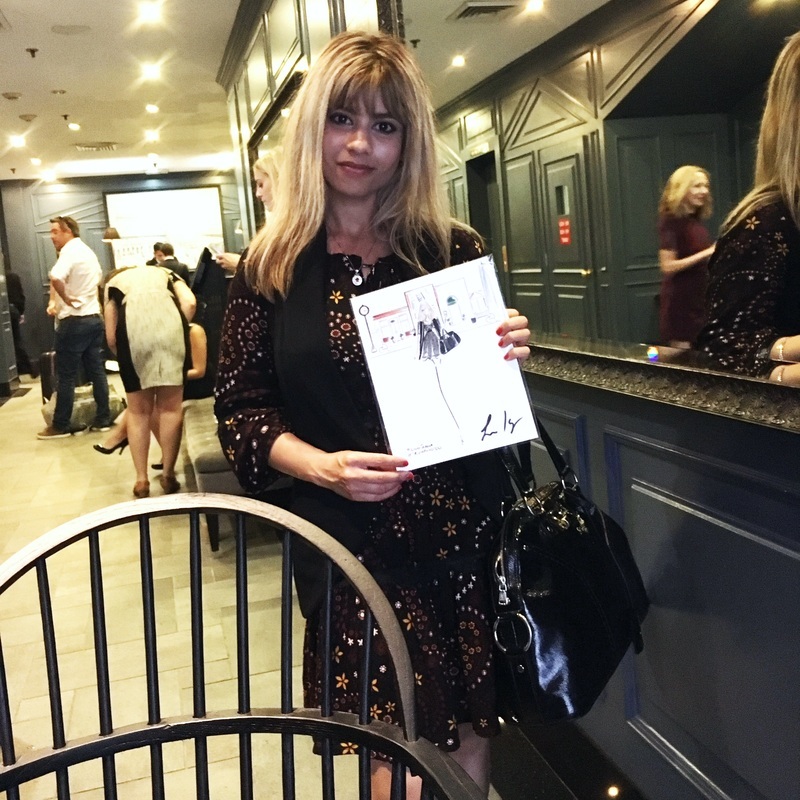 It was such an honor partnering once again with the fabulous Triumph Hotels for New York Fashion 2017. 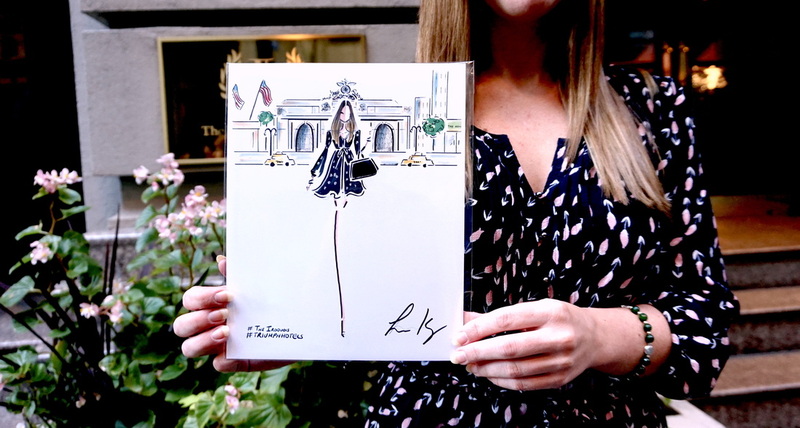 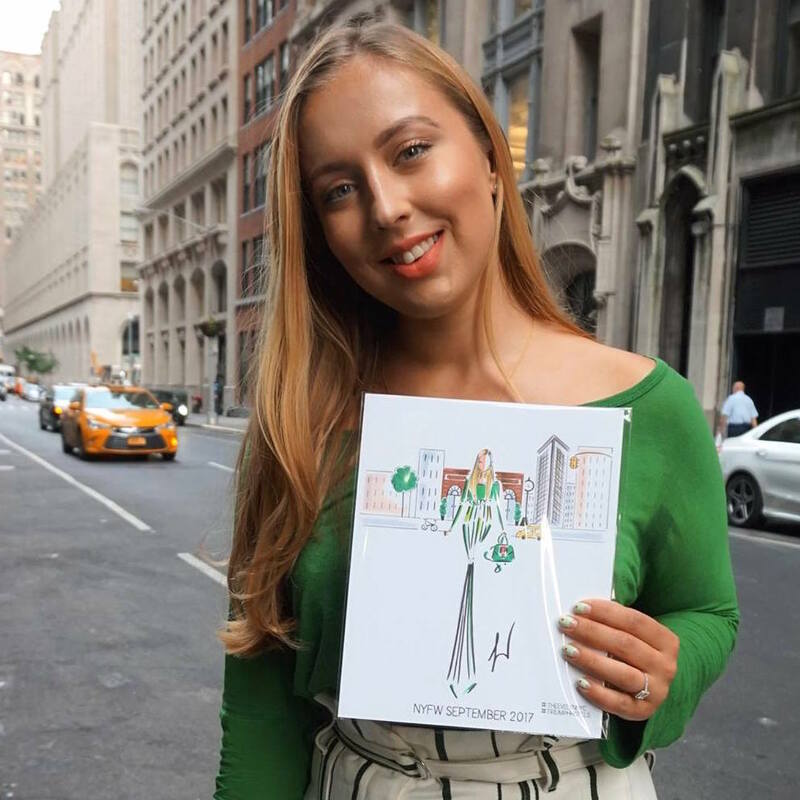 I illustrated live at each of their 7 beautiful boutique hotels, creating custom fashion illustrations in honor of NYFW. 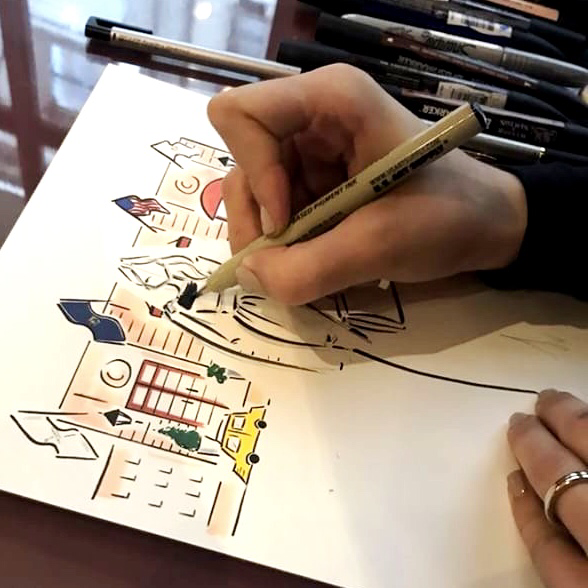 Each hotel had a background unique to its location and the landmarks around it. The guests were then drawn into that Hotel's scene, making it a true NYFW moment. It was such a delight getting to meet and draw the most lovely people from all across New York City, The US and the world! 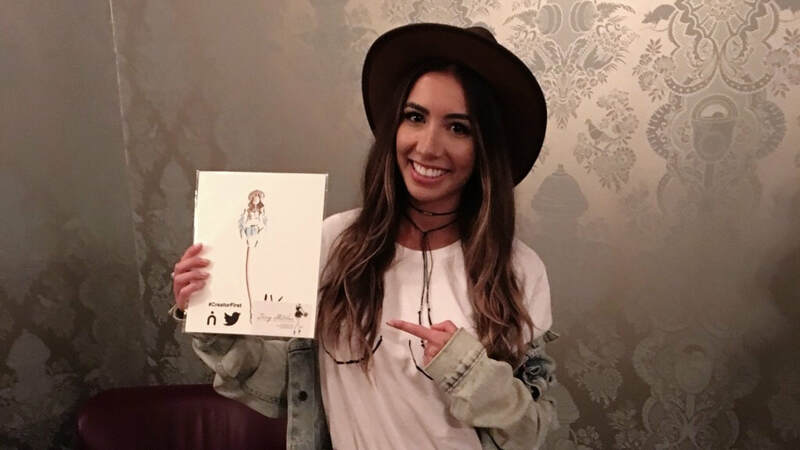 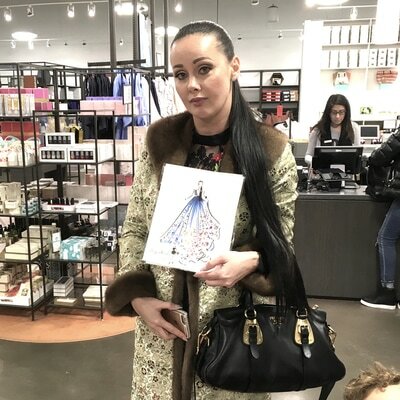 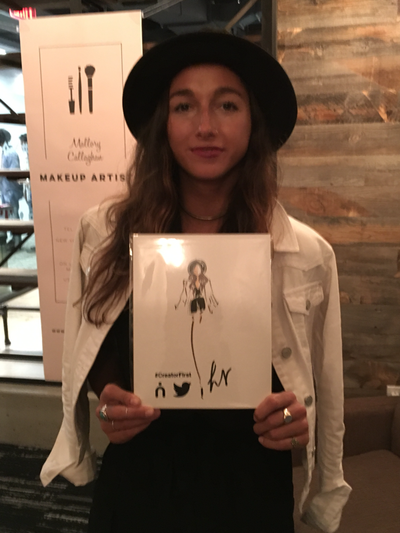 It was so fabulous illustrating live at the Twitter Headquarter during NYFW for the Niche + Twitter Creators First Event! I absolutely loved the pulsing creative energy there and meeting and drawing fab new peoples! 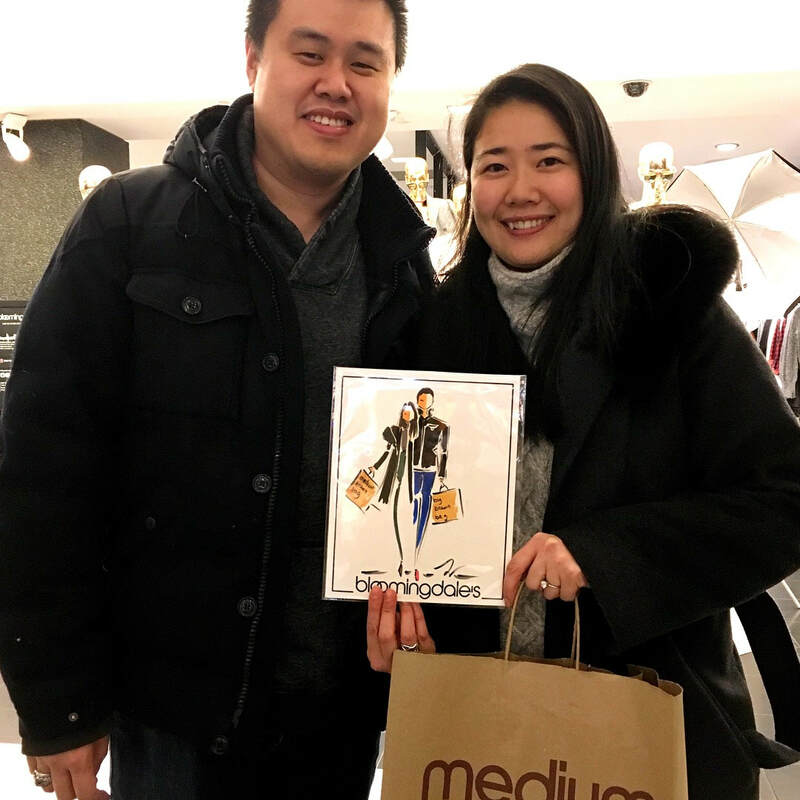 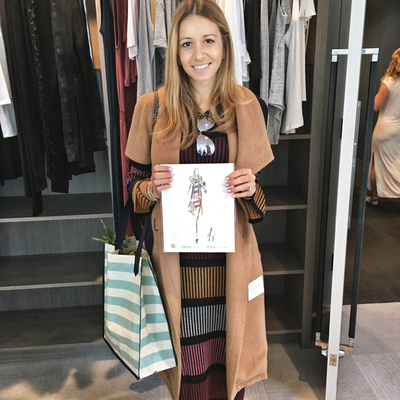 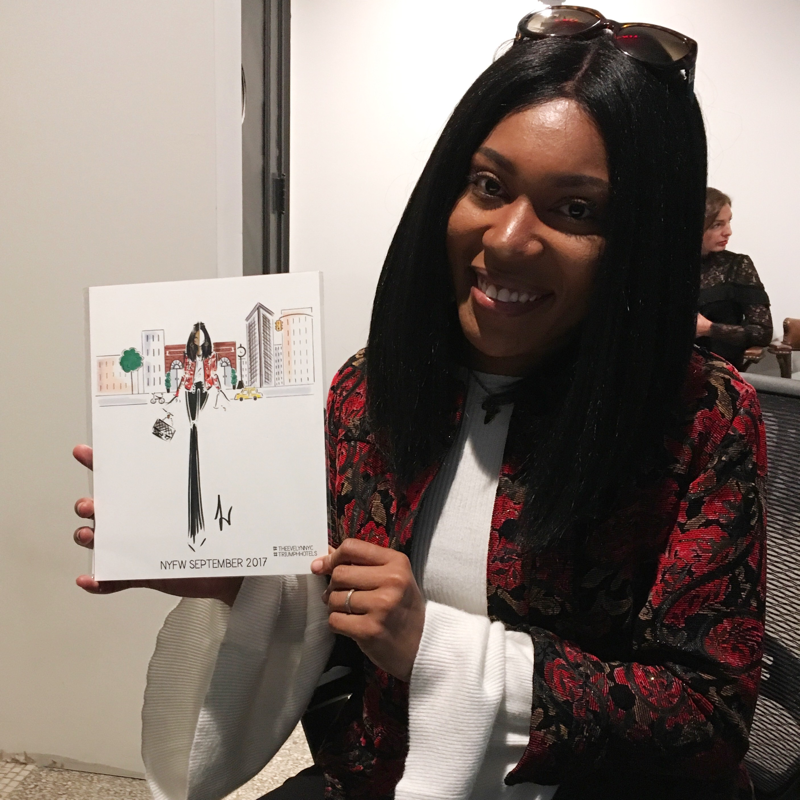 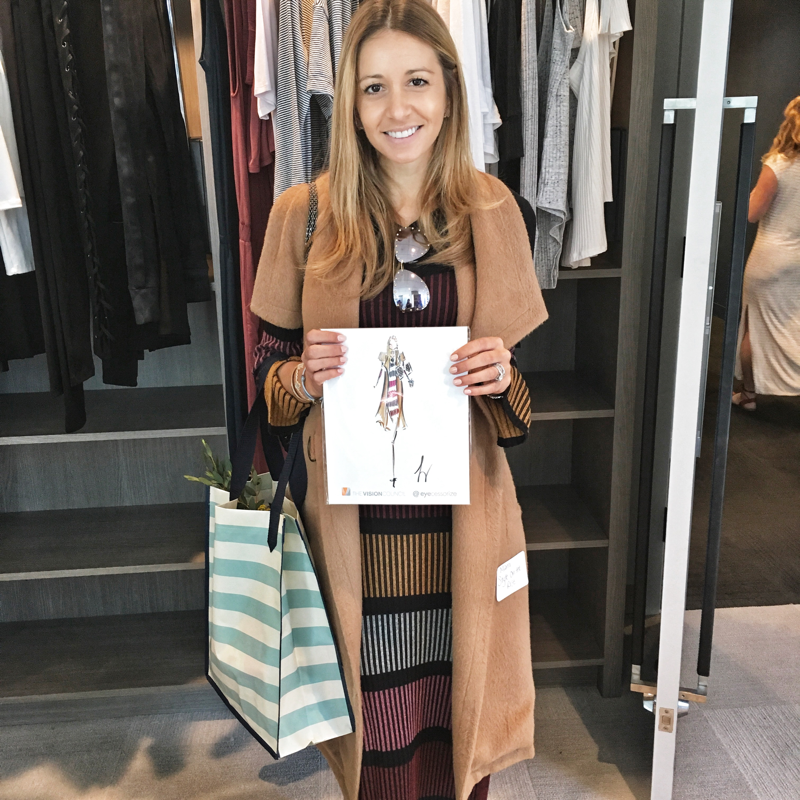 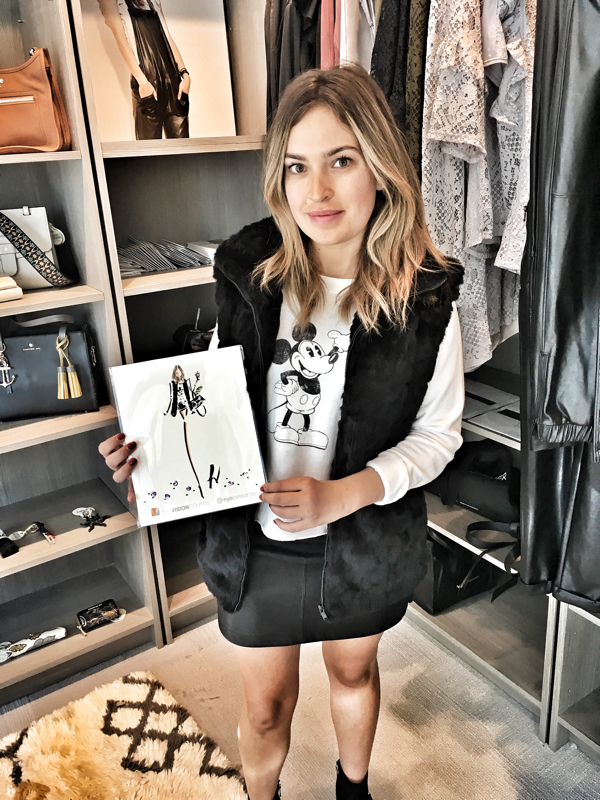 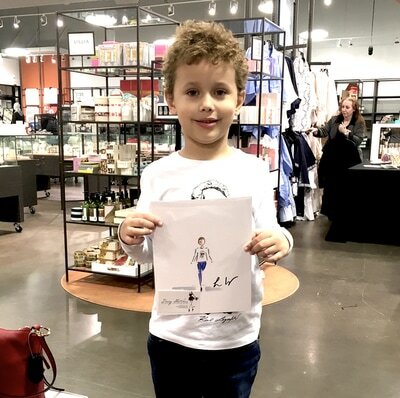 I had the pleasure of live illustrating at the Paramus Neiman Marcus Last Call Studio, Spring Trend Event this past Thursday. It was great to meet and illustrate customers including one adorable soon to be customer - a little 5 year old personality who was out shopping with his mom and dad. 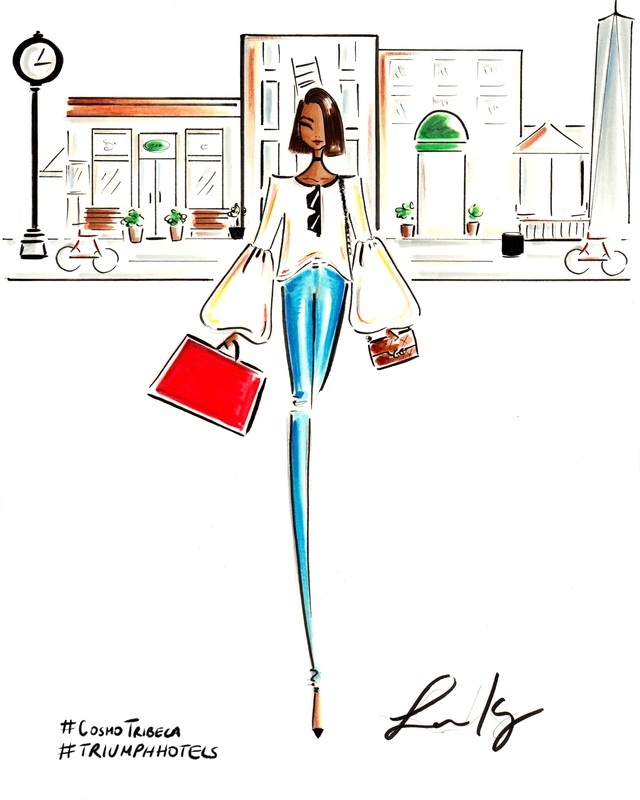 I love how this fab customer styled her portait with her Louboutins. 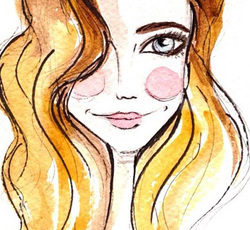 Thanks for tagging me on Instagram Magdallena! 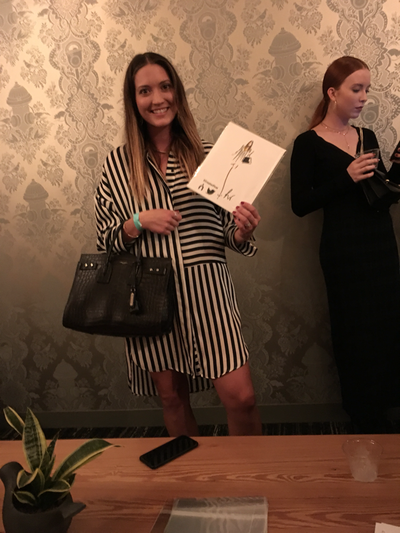 Art for the face meets art on paper! 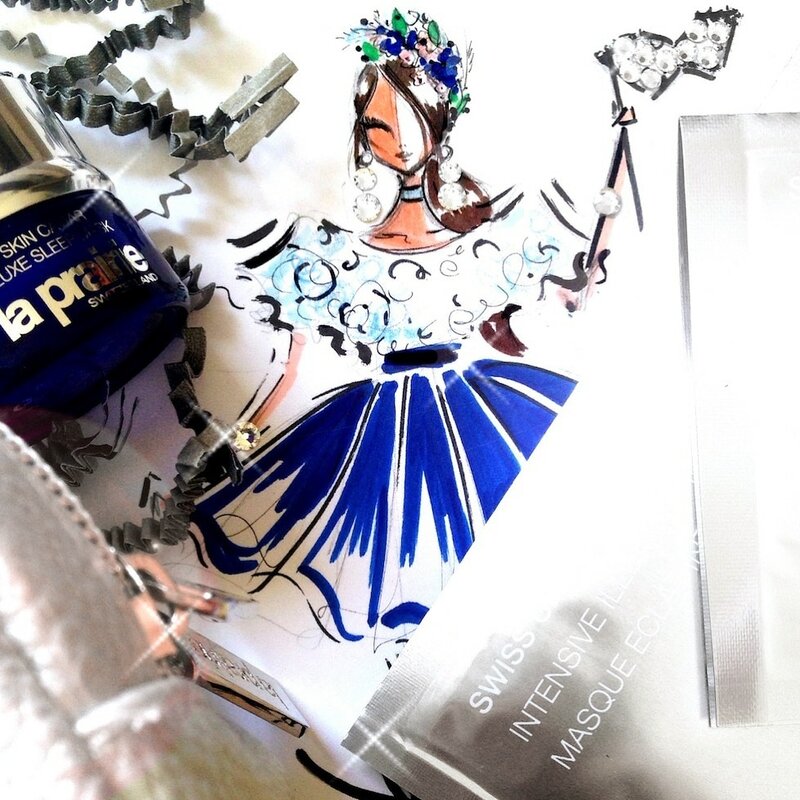 Was so much fun collaborating with La Prairie on these custom fashion illustrations. 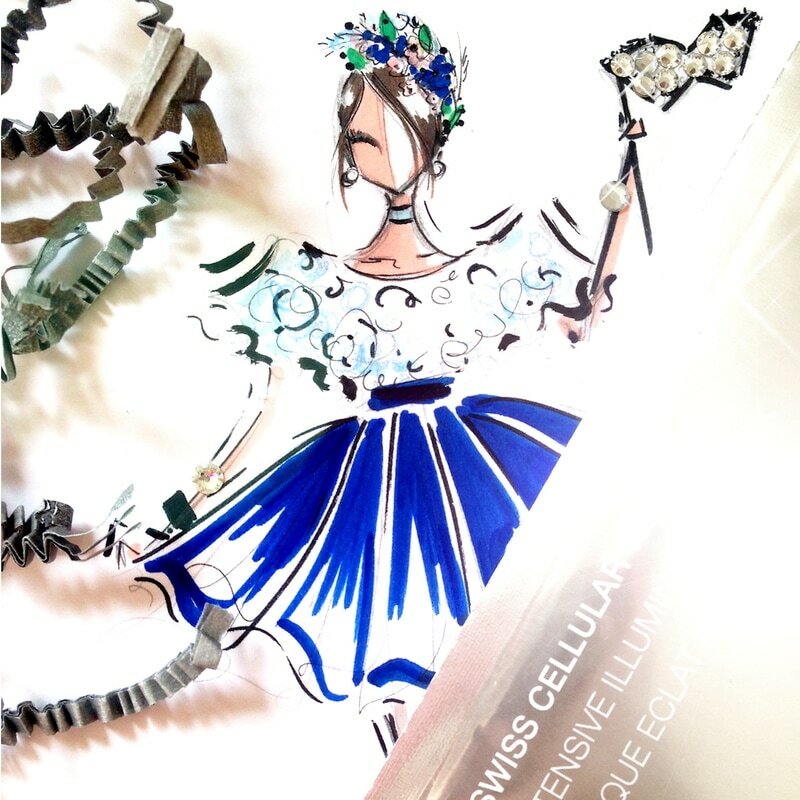 They challenged me to an artistic interpretation of their new Swiss Cellular Illuminating Mask. 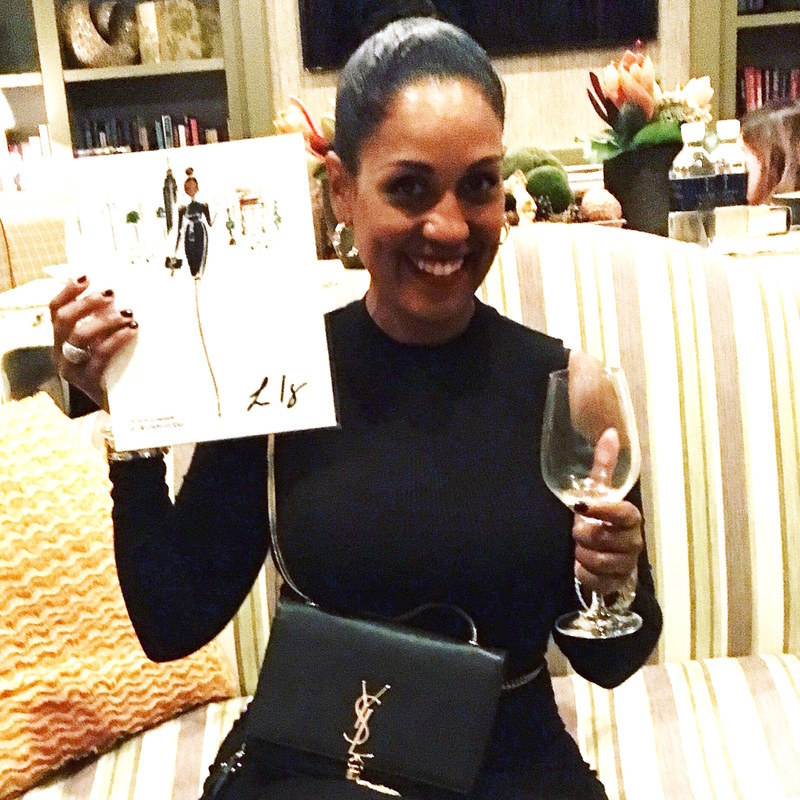 I loved the little samples and gifts they sent along with it that I had to create these "La Prairie" ladies as well! 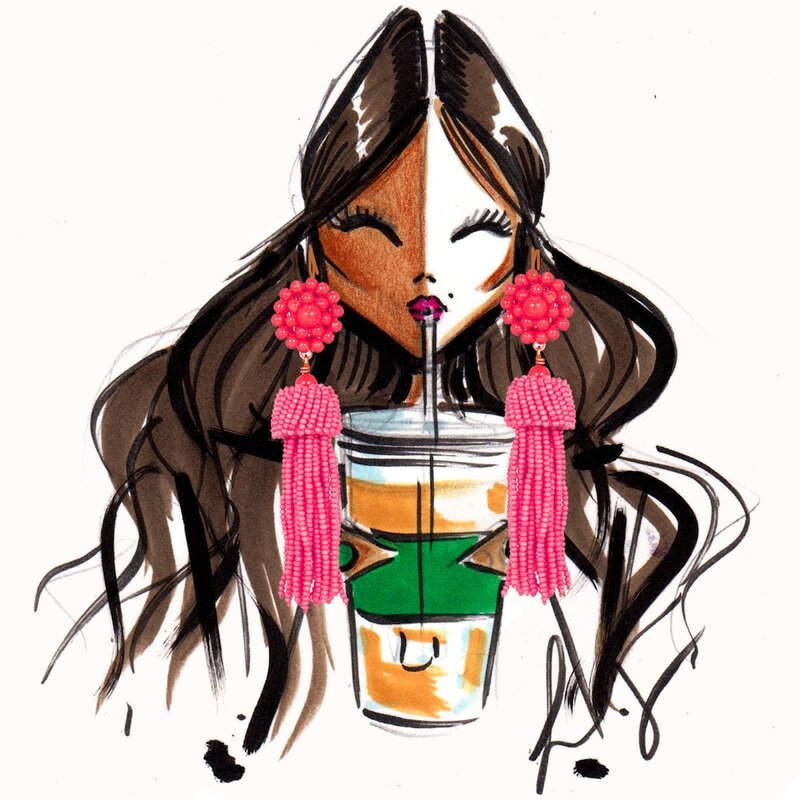 Can't wait to pamper myself again with these lovely rejuvenating masks and all the other spectacular goodies! For NYFW 2016 I had the honor of partnering with Triumph Hotels and illustrating live at three of their beautiful hotels over the course of fashion week. 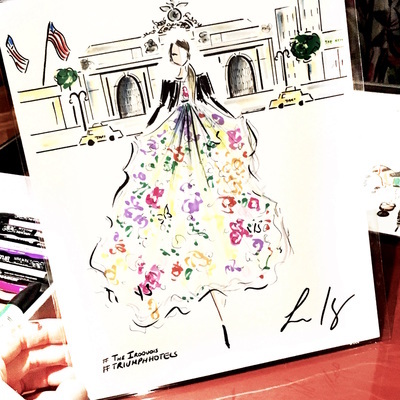 On Day 2 I illustrated at The Iroquois Hotel. 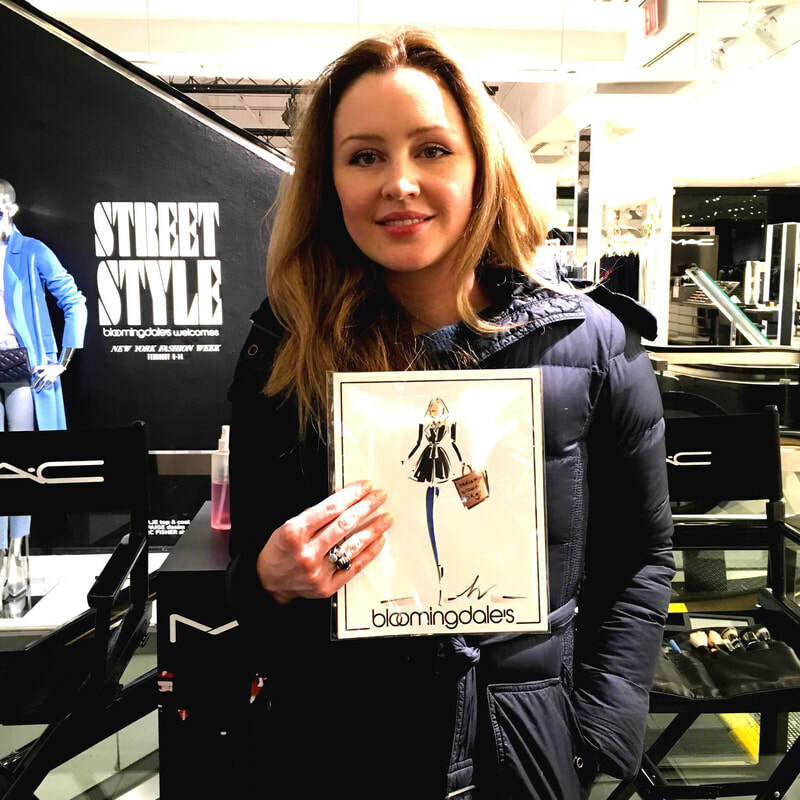 It was so lovely meeting fashion bloggers, fashion enthusiasts and the fashion editor of Elle Canada herself, Juliana Schiavinatto and doing a facebook live with Elle. 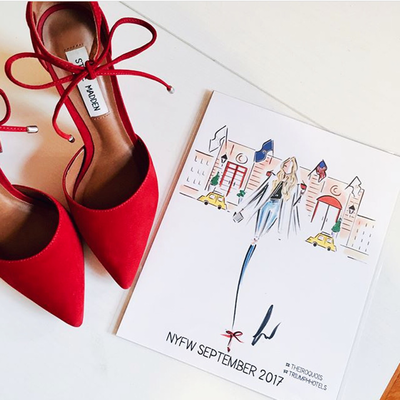 Kicked off New York Fashion week 2016, illustrating live at one of the lovely Triumph Hotel Locations, The Cosmo Tribeca. 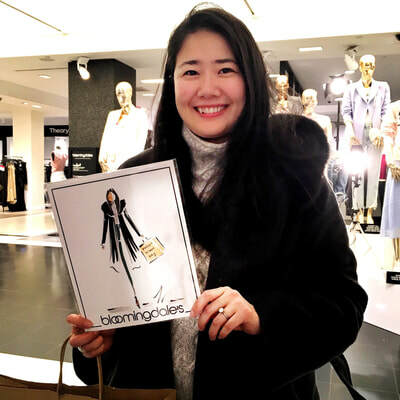 It was so great meeting NYFW guests, followers (one flew in from Toronto!) 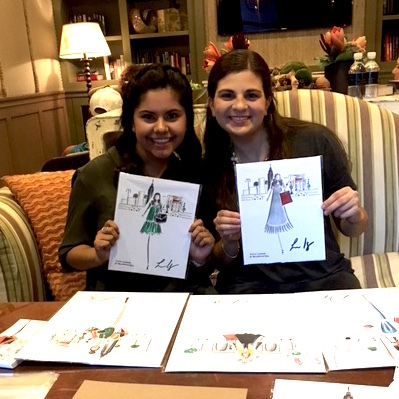 and lots of lovely ladies who came to get drawn! 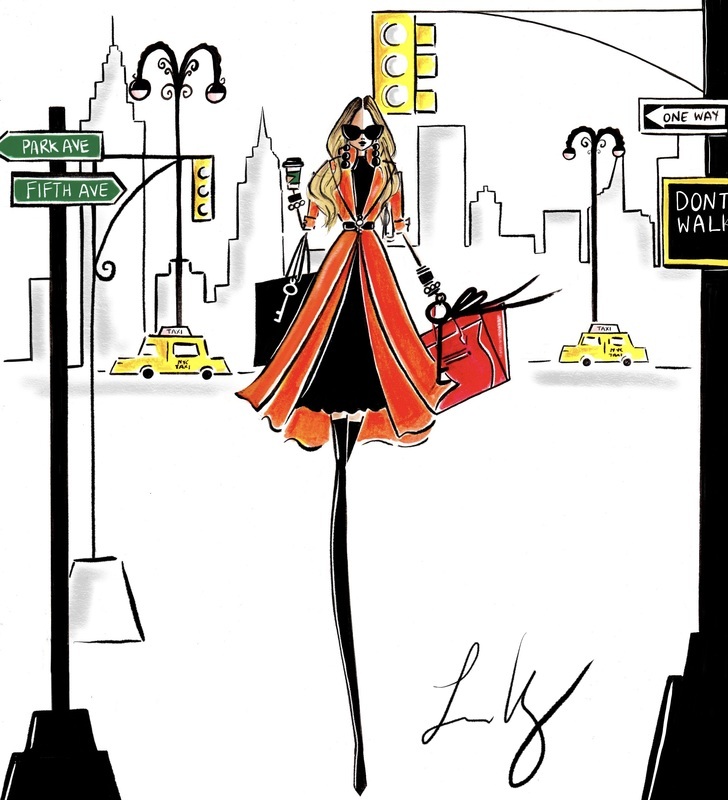 Each illustration had a custom NYC background with landmarks exclusive to that location. 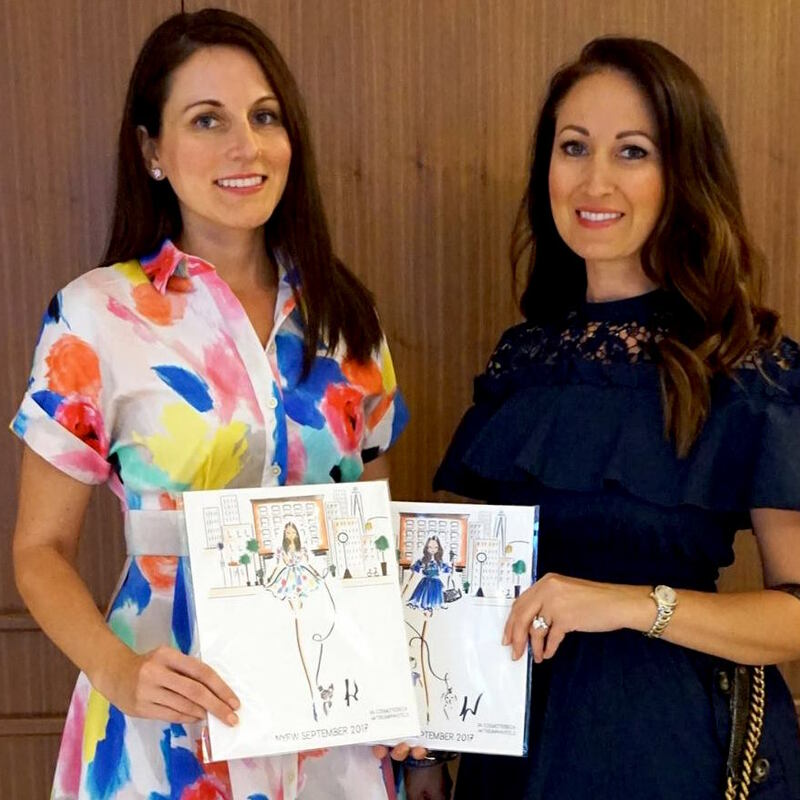 Excited to be live illustrating at an additional 2 Triumph Hotel locations over Fashion Week, The Iroquois Hotel and Hotel Chandler. 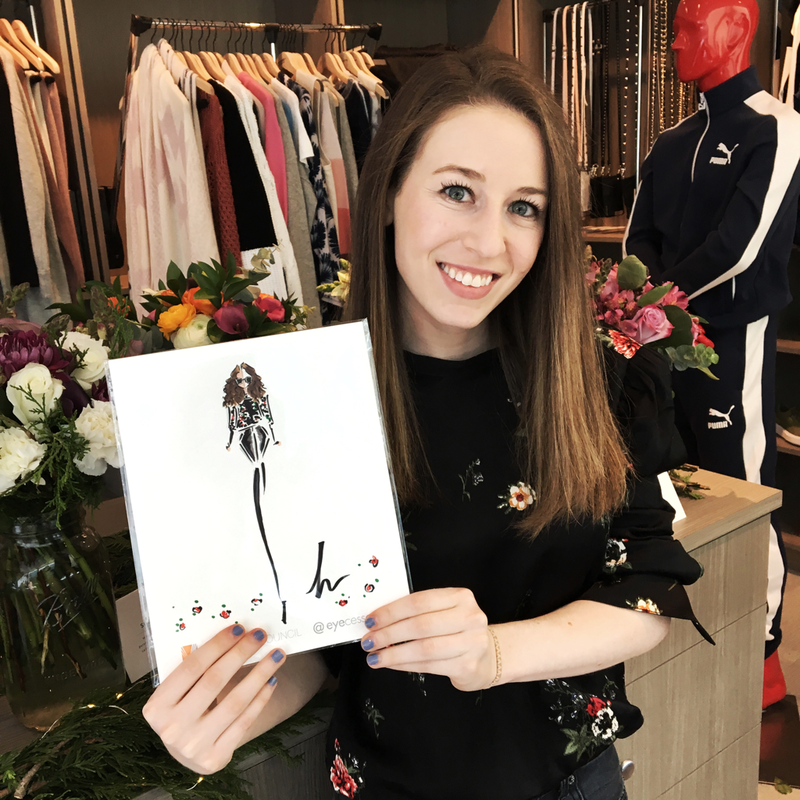 ​Hope to see you there! 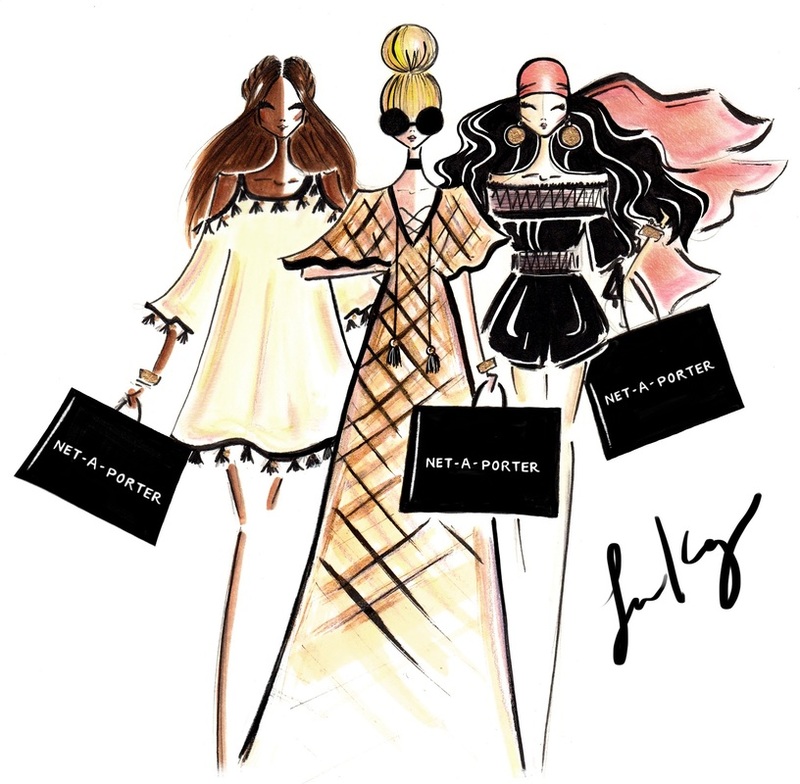 ​It was such a dream come true working with Net -A- Porter to illustrate three looks from Rachel Zoe's new capsule collection that launched on Net A Porter.com! To commission a custom illustration , custom portrait or to book live illustrating for your next fashion event , you can contact me here. 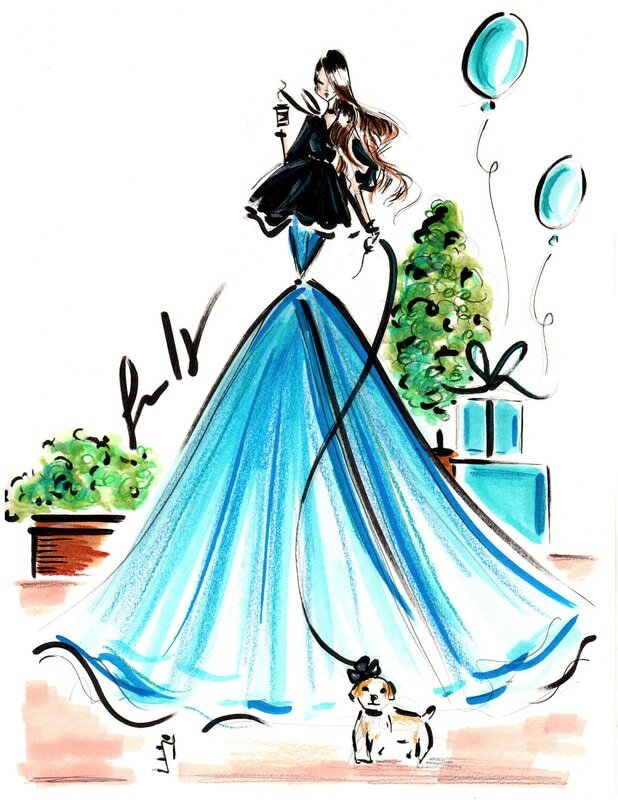 All images published on this site are owned by Diary Sketches LLC or the clients of Diary Sketches LLC, unless otherwise stated. Images may not be downloaded, edited or reproduced without prior written permission from Laura Kay of Diary Sketches LLC. 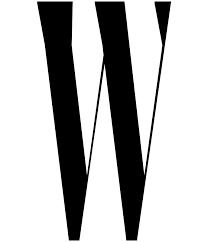 Commercial or private use of any image found on this website without clear written consent is prohibited and punishable through U.S. and international copyright laws.